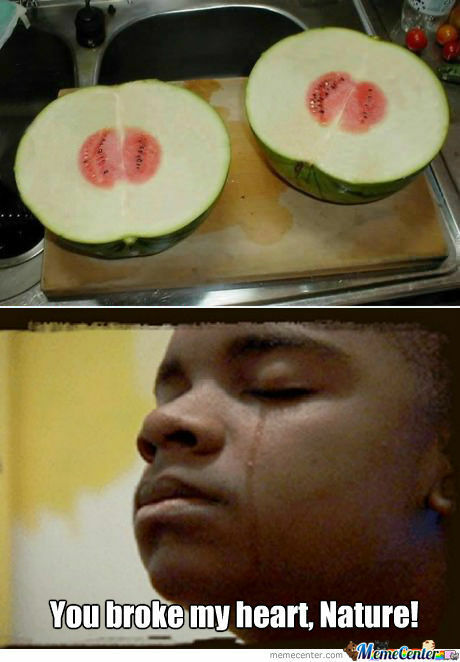 Broke My Damn Heart, Nature! roohollah.shahrami From Iran, Islamic Republic of, 39 years old. 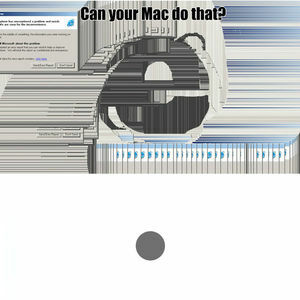 Can Your Mac Do That?